The track, which taken from Alessia’s debut album Know-It-All, follows the smash hit single “Here” and is a powerful anthem about embracing your differences, loving you for who you are, and being proud of your inherent beauty no matter what people say. Sharing a handwritten note about the song and the video on Twitter, Alessia wrote, “Often times the world both directly and indirectly tells us that we shouldn’t be happy with ourselves if we don’t fit certain beauty standards. The video features a plethora of diverse people, including fellow singer JoJo, all of whom talk about how they came to accept their differences and love themselves. It’s really emotional, and will definitely have you crying happy tears by the end. 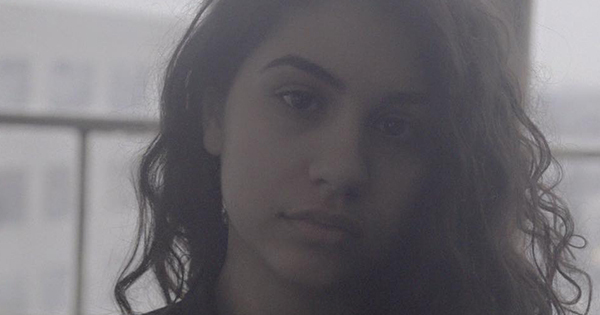 Alessia Cara is currently touring, so it’s probably worth picking up tickets here. Watch the video for “Scars To Your Beautiful” below.